Try the LightWave FC-FC Singlemode OS2 Fiber Optic Patch Cable as a viable choice for your telecommunications applications. The FC connector has been one of the most popular singlemode connectors for many years. Proper key alignment should be given careful review when installing this connector. This FC-FC fiber patch cable is a duplex configuration, for quick send/receive data transfer. It uses screw-in connectivity. Designed specially for telecommunication applications with a threaded coupling for durable connections, consider the FC-FC fiber optic cable when you need something reliable. 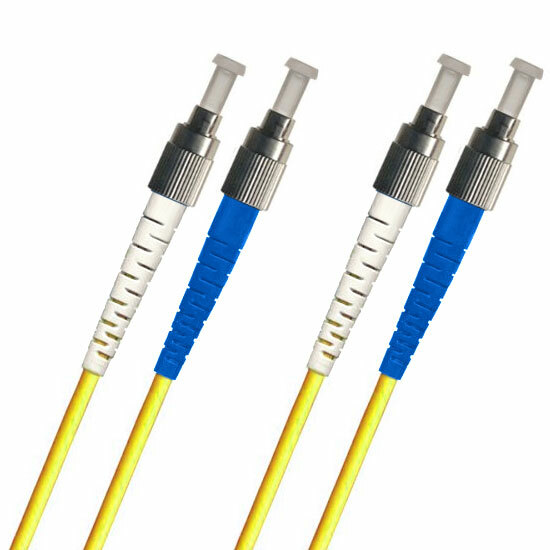 The FC-FC fiber optic patch cable lets you send data over a 9/125 micron glass fiber 1Gbps link a distance of up to 10,000 meters at a wavelength of 1310nm. For a 10Gbps link, you can transfer data a distance of up to 5,000 meters at a 1310nm wavelength or up to 30,000 meters at a 1550nm wavelength. 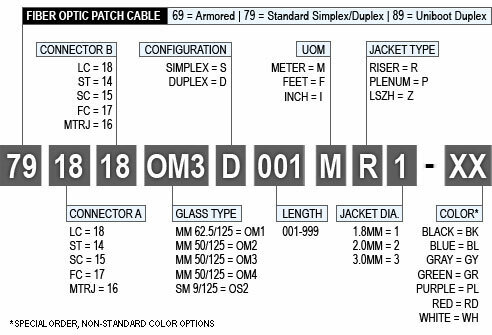 The FC-FC cable, along with all other LightWave brand fiber optic patch cables, is assembled to meet and exceed industry performance standards, and each product is individually tested to make sure you receive the highest possible quality, and those test results will be included with your cable.